A mandala is commonly known as a spiritual representation of the universe. A Sanskrit term meaning “circle”, the mandala is essentially part of Hinduism and Buddhism. It is considered a sacred guidance tool and an aid to meditation. However, it has long crossed cultures and certain religions because of its beauty and inherent relevance to life and philosophy. 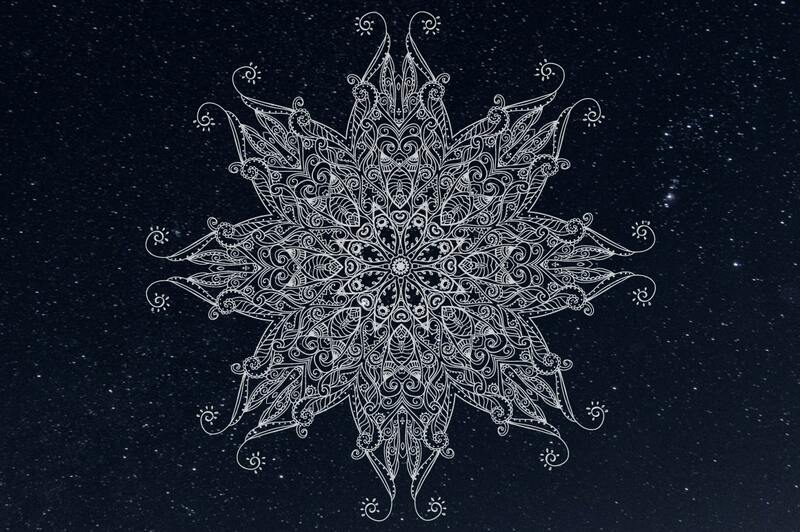 A symbol of completeness and balance, beautiful mandala patterns are composed of symmetrical geometrical patterns. These geometrical patterns, as well as other design elements, may vary in style and presentation. In this article, we’ve provided you a long list of beautiful mandala vectors for your personal and professional use. Vectors are incredibly useful because of their compatibility and uncompromising quality. 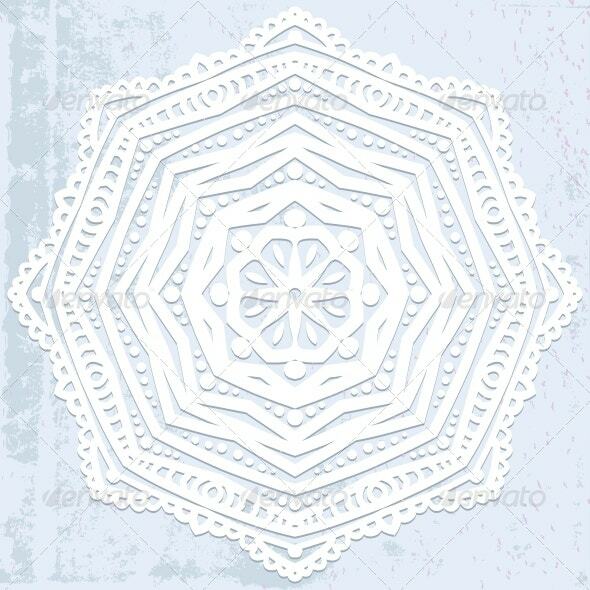 We’ve listed some of the best mandala vectors for your design projects and spiritual journeys. You can download some of these vectors for free, or purchase some of our premium designs. 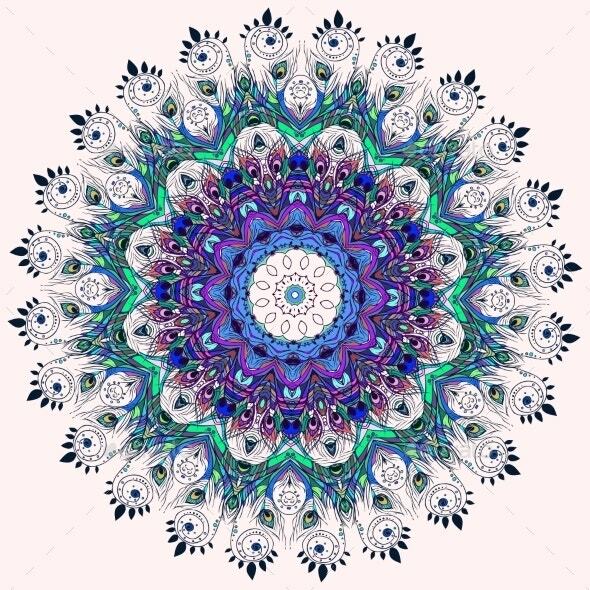 Some mandala vector designs are composed of floral patterns. 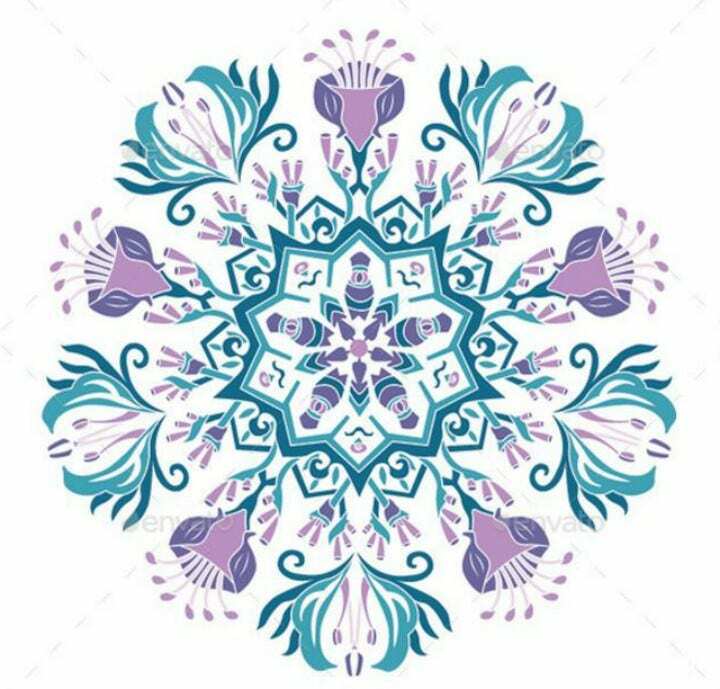 The Floral Mandala Vector and Mandala Flower, for example, are designed with floral design elements to look like a flower blooming beautifully in the spring. Download these vectors for your invites, special documents, and inspirational wall art. 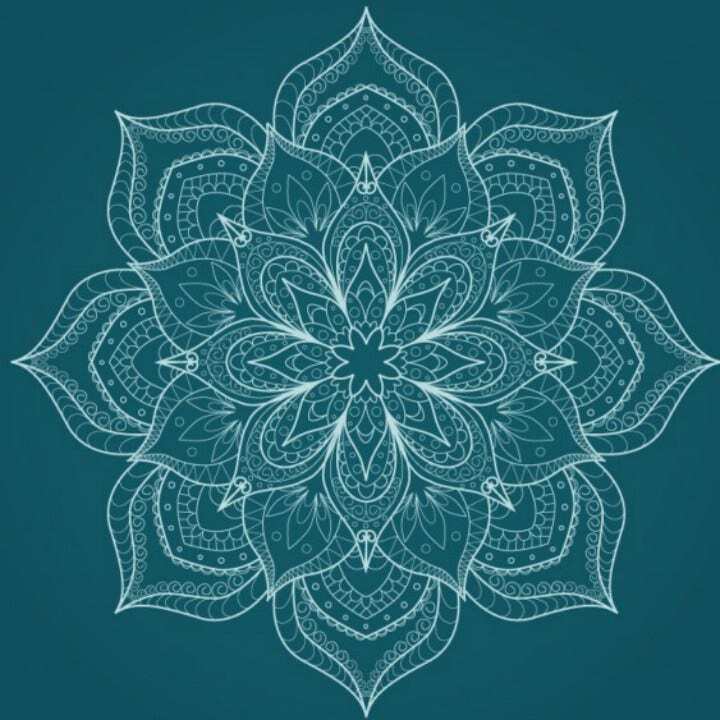 Mandalas can be delicate and simple or bold and complex. This Feather Mandala Vector successfully incorporated intricate and complicated peacock feathers to create a beautiful mandala. If you’re into bold and vibrant patterns, use this mandala vector with your paisley patterns for a fun design project. 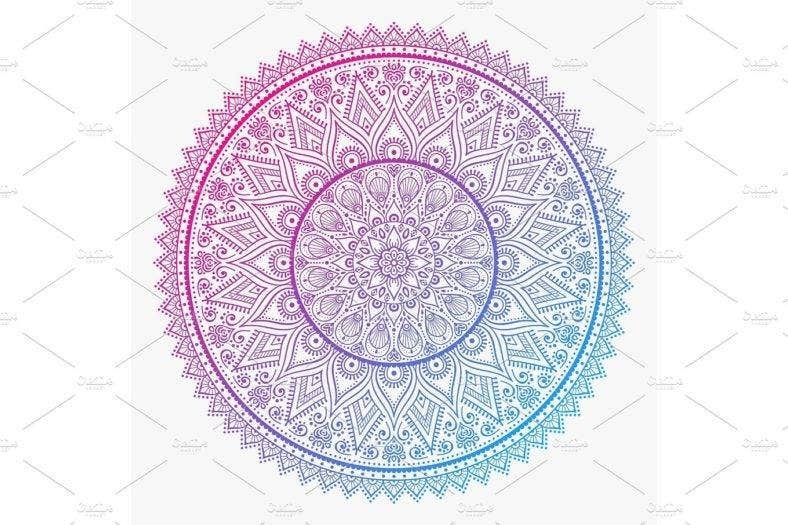 If you’ve simple grown tired of using regular circle designs, give more soul to your works by downloading this Technicolor Mandala vector. It’s holographic-like to give you that other-worldly look. Use this vector design on your wall art or event flyers. 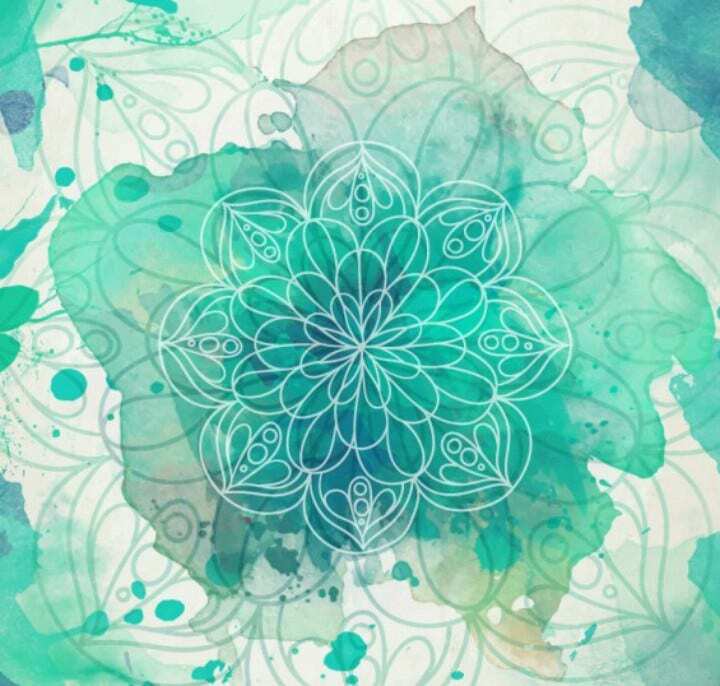 Using splashes of watercolor to reveal your mandala design is one creative approach in design. Download these vector sets to literally add some color into your life and your art projects. You can use bold and striking colors or be subtle in pastel watercolor to reveal your own personality. 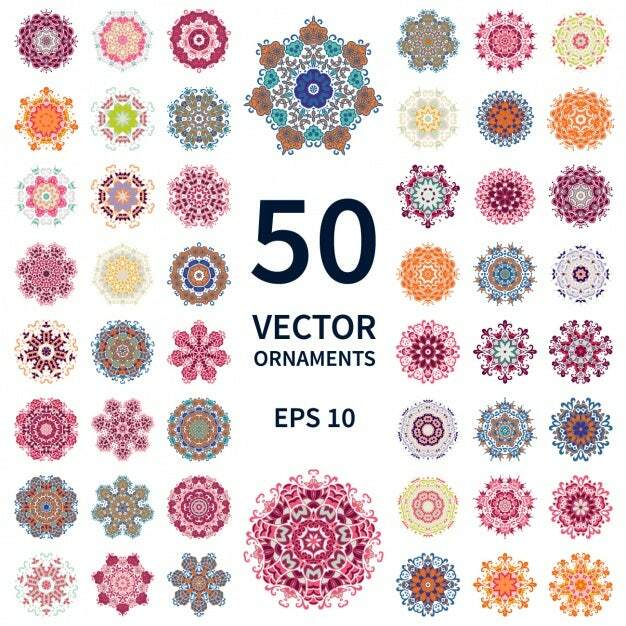 If you plan on mass producing mandala vectors, you might as well download this lovely ornamental set. It contains 50 different kinds of mandala vectors you can use for your packaging designs, thank you cards, t-shirt prints, and more. This Mandala Logo Kit has everything you need to create a cool logo of your own. It’s packed with unique circle designs, logo icons and elements, and ready-made mandala vectors for you to use and edit. Mandalas can mean different things to different people. 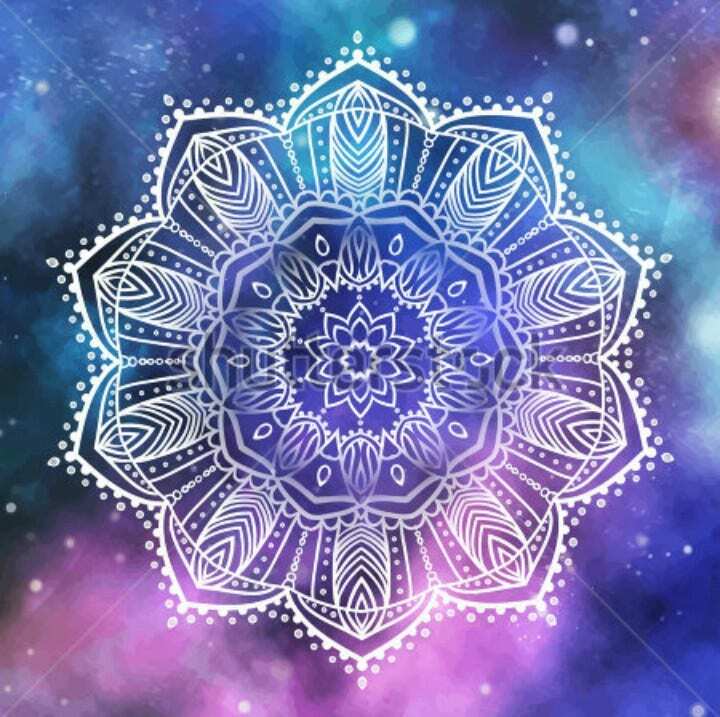 Express yourself by creating a mandala logo using elements that best represent who you are. 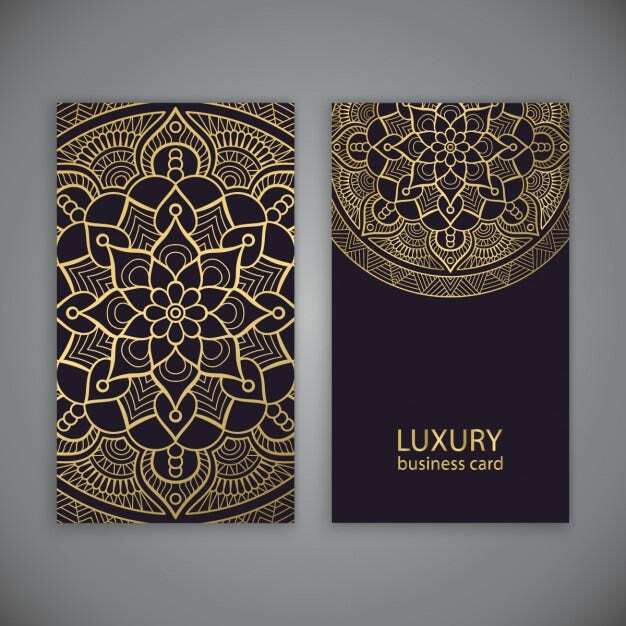 This Mandala Luxury Business Card is a great example of a unique vector logo that is not only creative and symbolic, but utterly sophisticated. 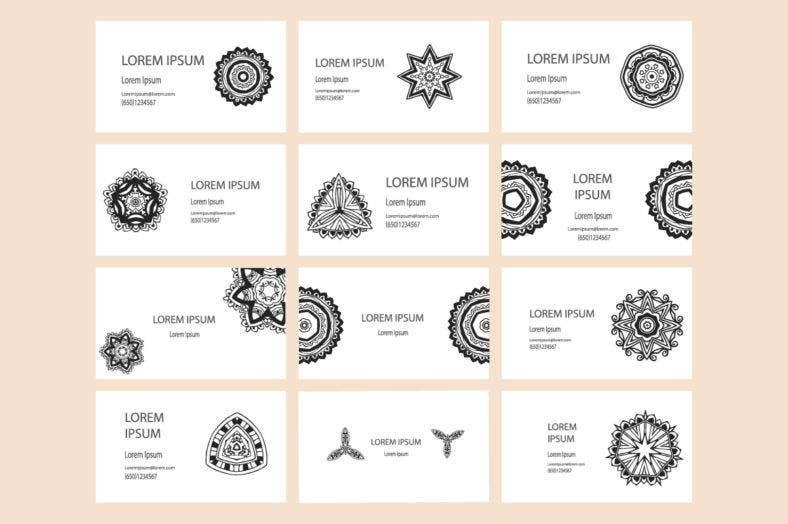 With a gold outline and typeface, make your mandala vector look classy on your business cards. Mandala designs can also be a great addition to your professional career. 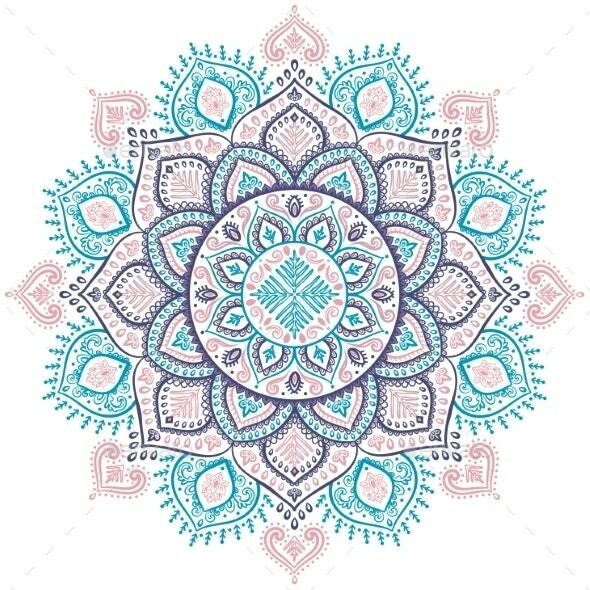 Use these mandala designs as business vector designs for your official business card and office stationery. You can download this bundle of vectors for customization and scaling to better fit the layout of your cards. Have something to look forward to everyday every time you look at this Monthly Calendar Mandala Watercolor. 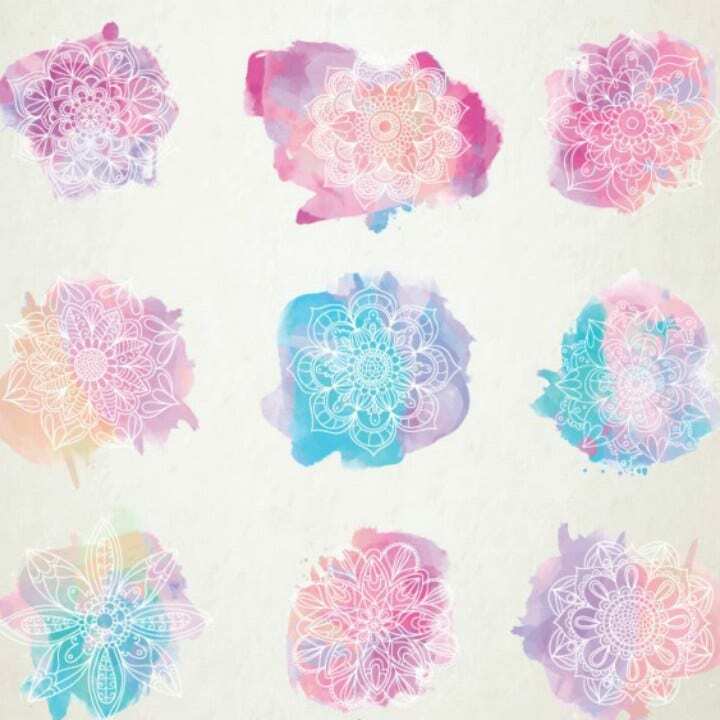 Every month is set with a unique mandala design with a splash of watercolor in light and refreshing hues. 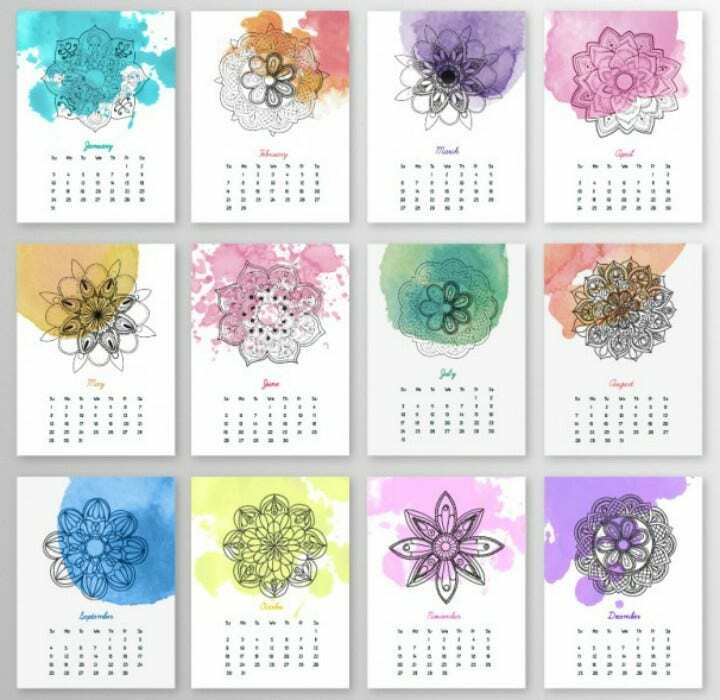 Download this vector set to customize your own calendar, planner, or journal with different kinds of mandala vectors. 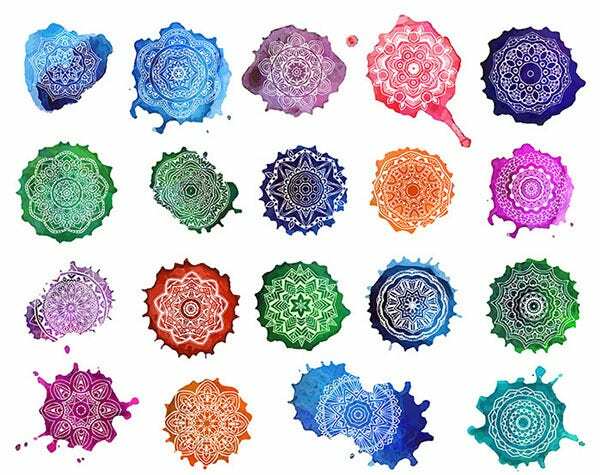 Mandalas are basically geometric patterns that come together in a circle, and are representative of the cosmos we live in. If you plan on using mandala designs on multiple surfaces and design platforms, this bundle of geometric mandalas is ready for download. 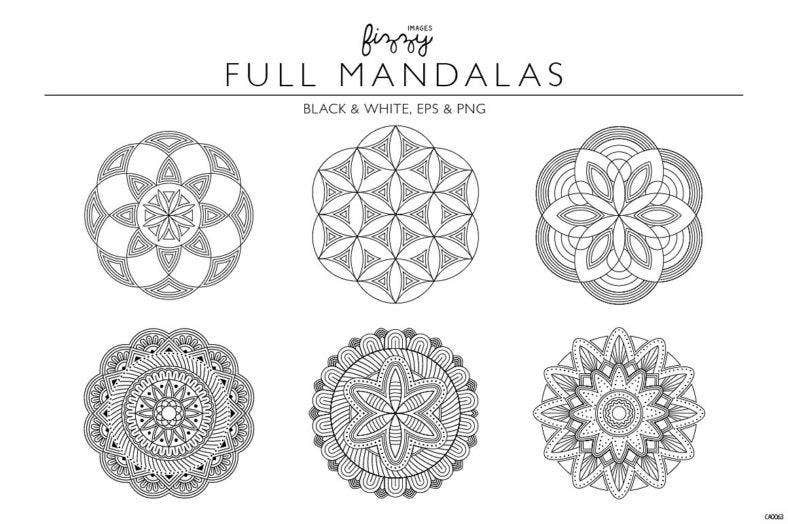 It has both black and white mandala vectors to make editing easier and quicker. Make life more beautiful and meaningful with these mandala vectors for your walls, work space, office stationery, personal cards, and so much more. Download these vectors and put them to good use. You can also browse for more premium and free vector patterns for more sources of inspiration.